You can’t have a healthy smile without healthy gums. While periodontal disease is one of the most common dental conditions experienced by adults, there are many ways to treat the condition, reverse symptoms, and maintain better oral health well into the future. At the Glendora dental office of Drs. Stephen Bowen and John Wang, we provide treatments for gum disease to protect patient wellness. Arestin® - This topical antibiotic treatment reduces the inflammation caused by bacteria under the gum line. Gum infections can make soft tissue puffy, irritated, and sore, but with problems. Root Scaling and Planing – One of the most common first steps in effective treatment of periodontitis is a deep cleaning procedure, formally called a root scaling and planing. This procedure is intended to remove bacteria and plaque under the gums and along the roots of teeth. When not treated, these pockets of bacteria can grow, causing gums to pull away from teeth and weakening tooth roots, as well as bone. With a periodontal deep cleaning, Drs. Bowen and Wang and prevent further development of periodontal pockets and halt gum disease in its tracks. Ultrasonic Scaling - For heavy deposits of tartar and calculus, there is ultrasonic scaling. Completed with a special dental tool that is made to comfortably break-up hardened deposits on teeth with gentle vibration, ultrasonic scaling provides for a better patient experience. For some patients, scaling can also be completed with a regular deep cleaning to comprehensively treat your smile. When you visit our dental office, our goal is to ensure that your treatment is comfortable and that the function and appearance of your teeth is protected. With non-invasive therapy for gum disease, we can do exactly that and prevent the damage caused by soft tissue infection. Patients who have recently been treated for gum disease are closely monitored to ensure that soft tissue health is improving. In many cases, this means returning to our office more frequently than twice a year, so we can better protect gum health. In cases where symptoms are severe, patients are referred to a familiar and trusted local periodontist for complex care. 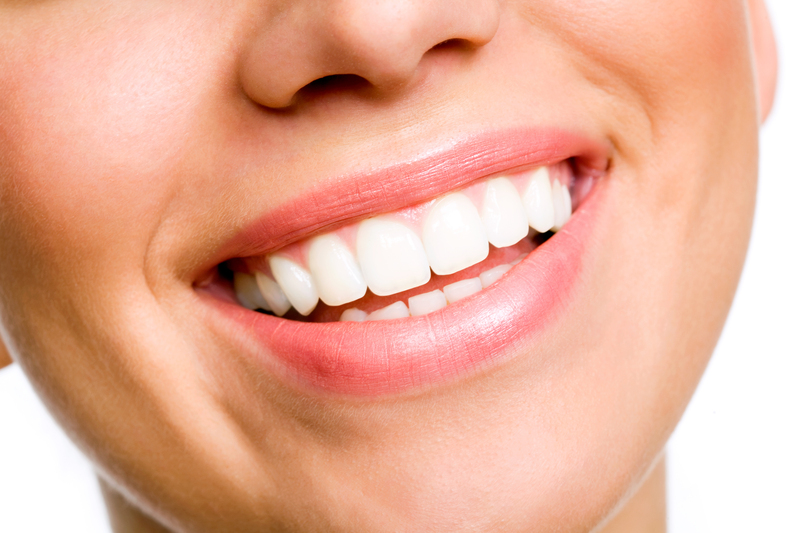 Learn more about how we can help you build a healthier smile with gum disease treatment in Glendora, CA. Call our office today to speak to a member of our team!